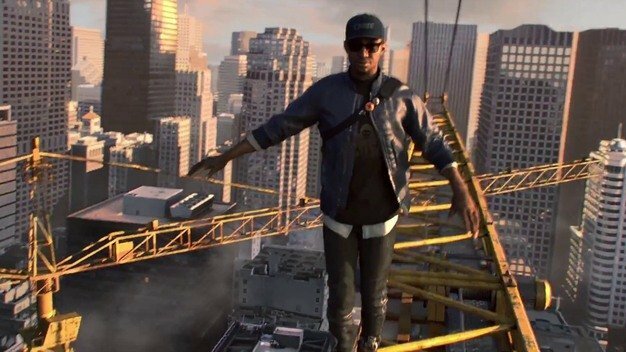 Following on the heels of their recent announcement of Watch Dogs 2, Ubisoft recently released a ton of new preview content for the game at the 2016 Electronic Entertainment Expo (E3). 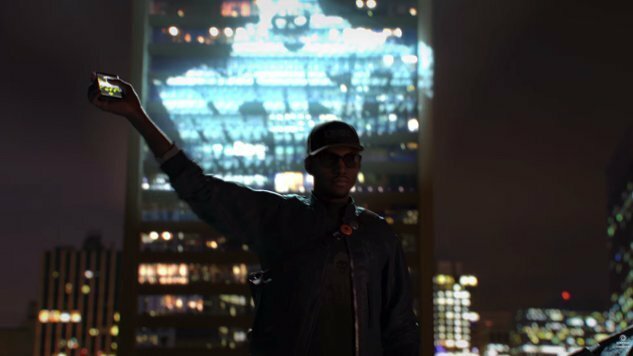 One of the few video game titles featuring a lead African American protagonist, Watch Dogs 2 focuses on a group of hackers who seek to use their skills to take on a corrupt corporate system. 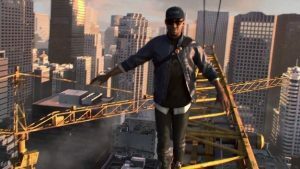 As explained by Ubisoft the game, “In 2016, ctOS 2.0, an advanced operating system networking city infrastructure, was implemented in severy US cities to create a safer, more efficient metropolis. Play as Marcus Holloway, a brilliant young hacker living in the birthplace of the tech revolution, the San Francisco Bay Area. Team up with Dedsec, a notorious group of hackers and expose the hidden dangers of ctOS 2.0, which, in the hands of corrupt corporations, is being wrongfully used to monitor and manipulate citizens on a massive scale. The game is scheduled for release on November 15, 2016 for the XBOX One, PS4, and PC.